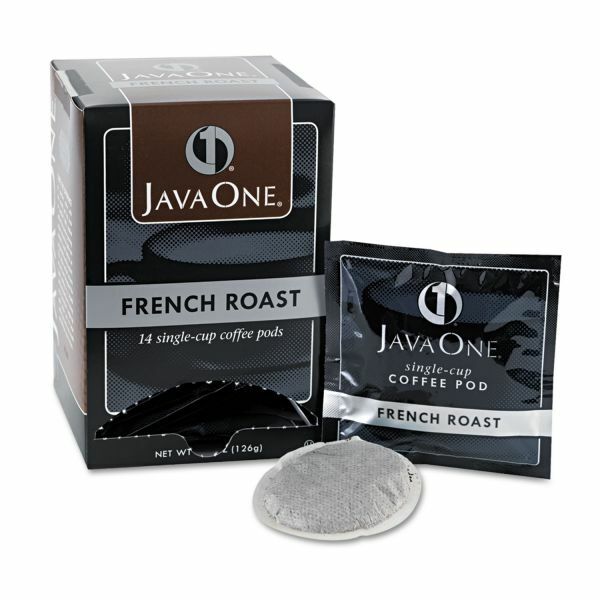 Each pod will make one cup of coffee. A collection of fine coffee. 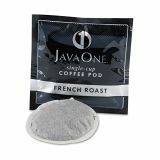 Premeasured pods for single cup brewers. 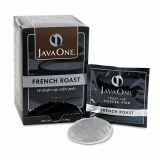 Java One Coffee Pods, French Roast, Dark Roast, 14 Pods - Individually wrapped coffee pods appeal to a variety of tastes. 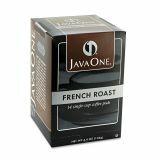 Can be used with most home single-cup coffeemakers.